Propagroup is a leading innovator in the protective packaging sector. 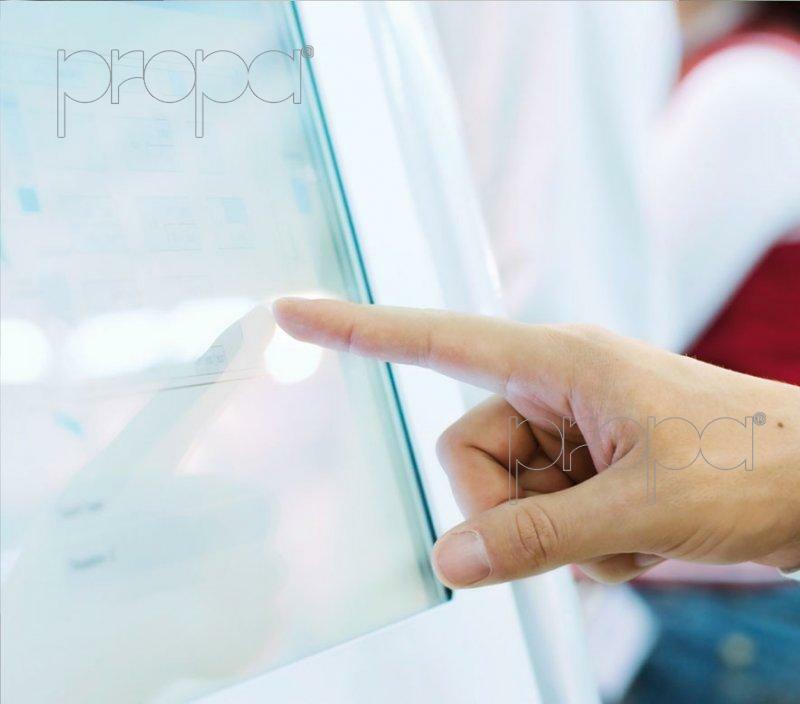 Propagroup selects the best solutions available on the market and above all creates new ones, thanks to our in-house Research & Development team. An advanced laboratory, constantly committed to developing new technologies. 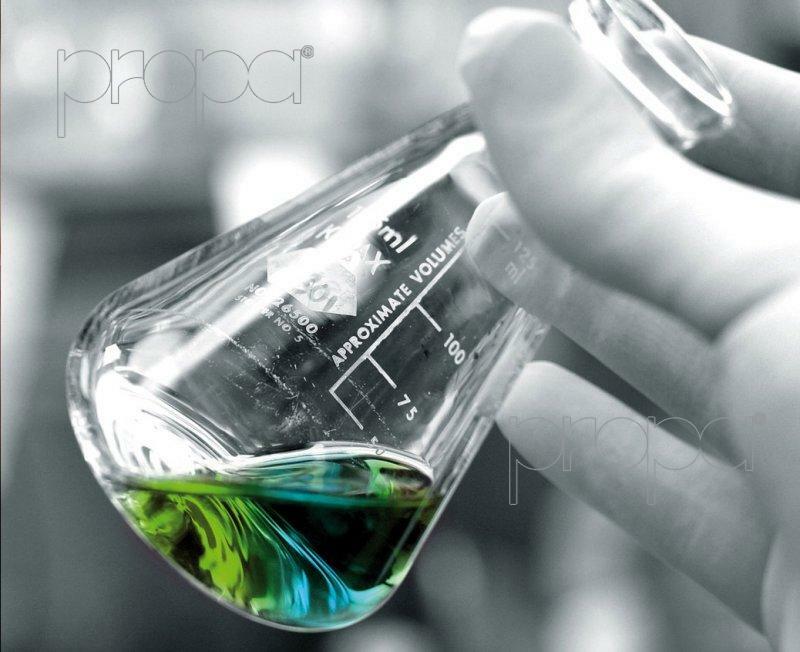 Propagroup is an international company with a precise objective: to protect and preserve the quality of products in every situation with offerings that deliver increasingly high performance. In order to meet and anticipate the needs of a world that is evolving at an increasingly fast rate.